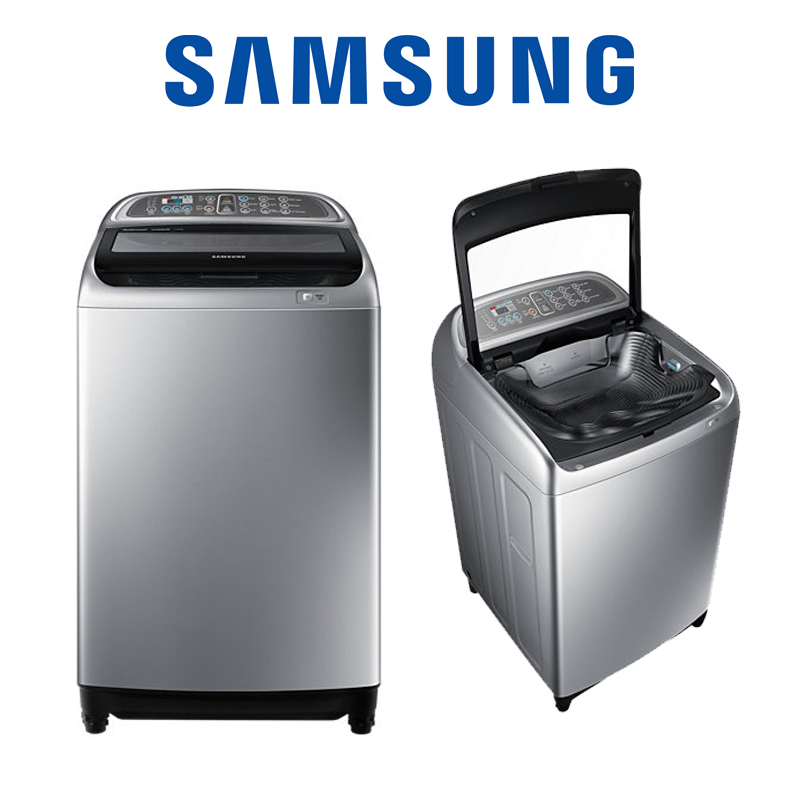 On Friday, November 4, Samsung publicized that they are recalling 2.8 million washing machines in the US. This recall is happening just one month after their last recall of the Galaxy Note 7, a popular smartphone which was reported to have caught on fire when too hot. The New York Times stated that there are thirty-four different models of washing machines involved in this recall, with the Consumer Product Safety Commission explaining that the machines are “prone to detaching from the washing machine chassis during use, ‘posing a risk of injury from impact.’” There were 733 different cases reported to Samsung claiming extreme vibrating and or the detachment of machine parts, causing at least nine injuries which prompted this recall. Samsung, along with the Safety Commission, are working to notify customers of the possible options available due to this event: a customer rebate for another Samsung machine or an in-house repair. Samsung will also only be giving refunds to those who bought their machines within the last thirty days.